How to Motivate Yourself to Live Happy and Free Every Day. 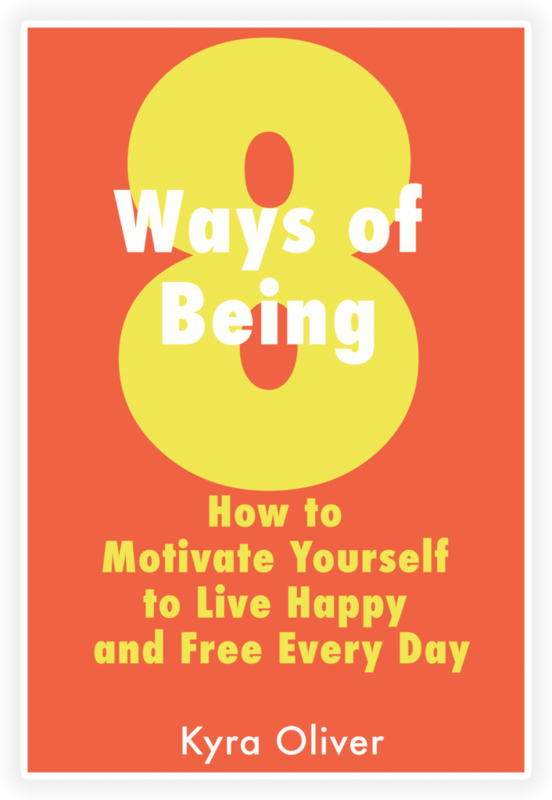 This book is all about helping you live a life of happiness and freedom through positive thinking and living. It is a must-read and will change your life. I am currently booking speaking engagements as well as 8 WAYS WORKSHOPS and RETREATS. For more information, please contact me at kyra@yourownutopia.com. I would love to work with your group to make a positive impact! Living a robust lifestyle filled with positivity can be yours. We work on understanding why kindness is a must-have mindset, why taking care of yourself allows you to give more to others, and how goal setting can help shift your focus to a much bigger purpose– both business and professional. I have worked with Kyra for a number of years and love how she has taken the tragedy of losing her 4 1/2 month-old baby towards empowering others to live a goal-inspired lifestyle of positive thinking and good health. Her passion for her purpose of making a difference in this world shines through with authenticity in the motivational piece of work. What a gift she has given us! I look forward to seeing what’s next. Author and bestseller Eat Dirt, creator of the #1 Wellness website in the country, doctor of natural medicine and clinical nutritionist. Kyra puts love into action in such a powerful way, reminding us, no matter the circumstances, to keep pushing forward. She is such a beacon of light. Raw Vegan Valentine Treats: A Few Ingredients Go A Long Way! What Is Food Supposed To Do For Me?